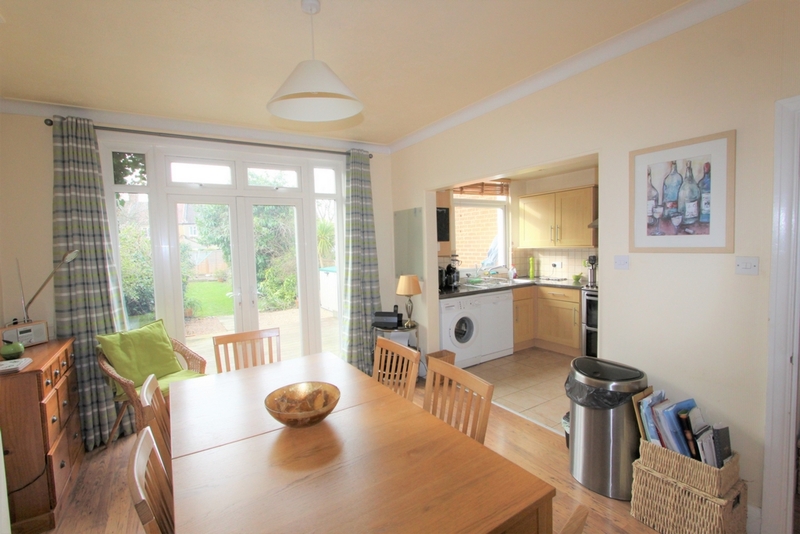 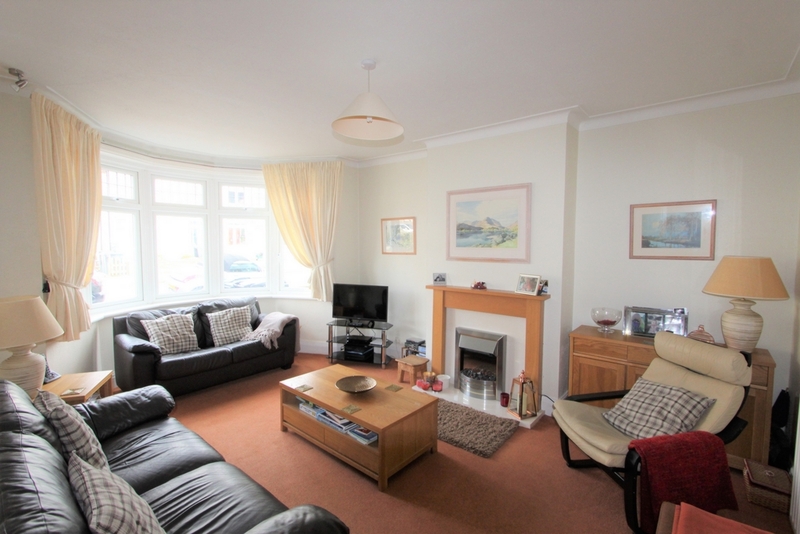 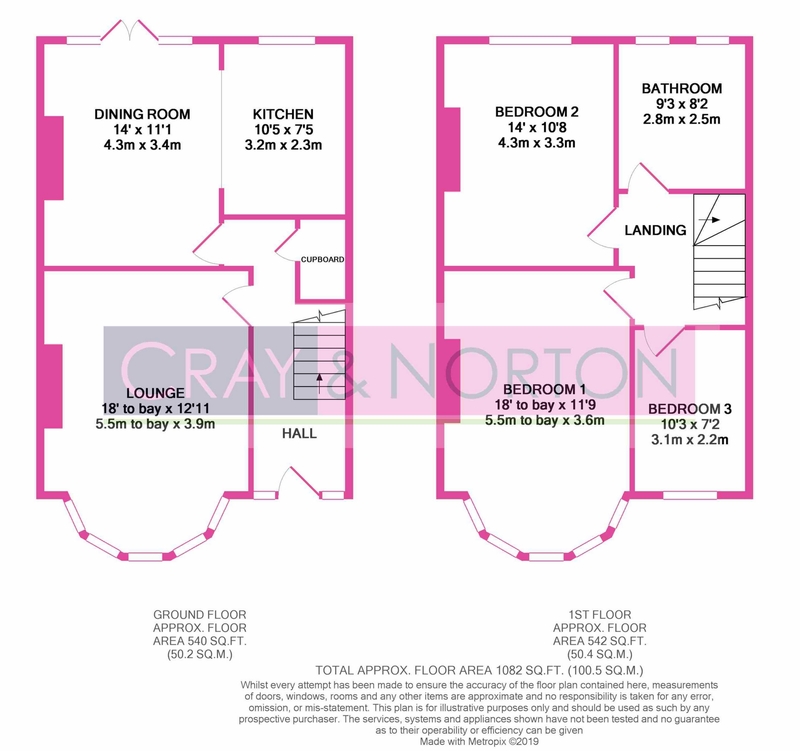 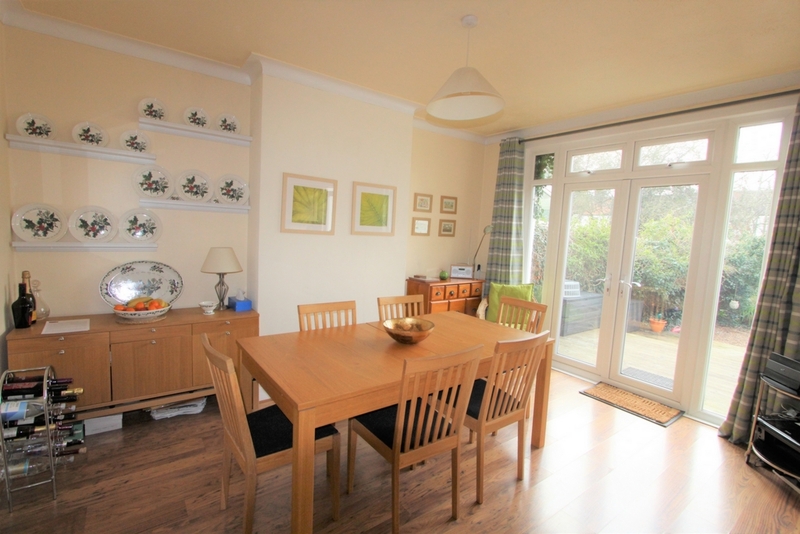 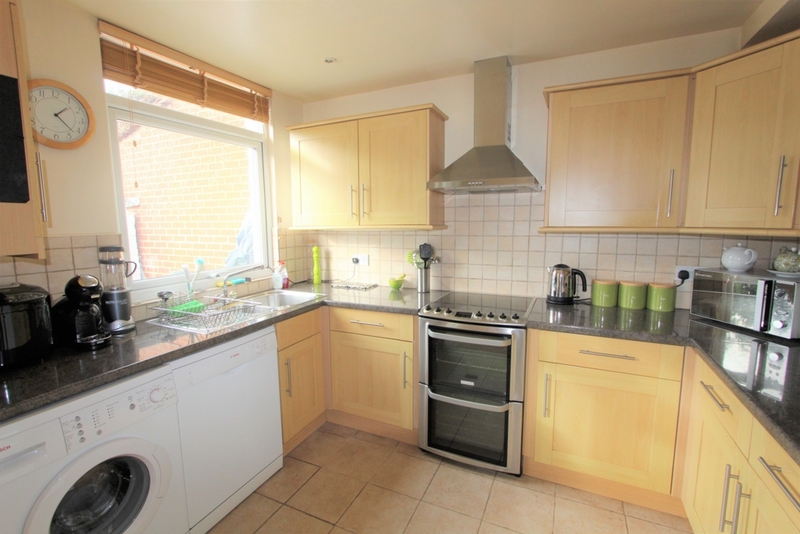 Cray and Norton are delighted to offer to the market this lovely three bedroom family home. 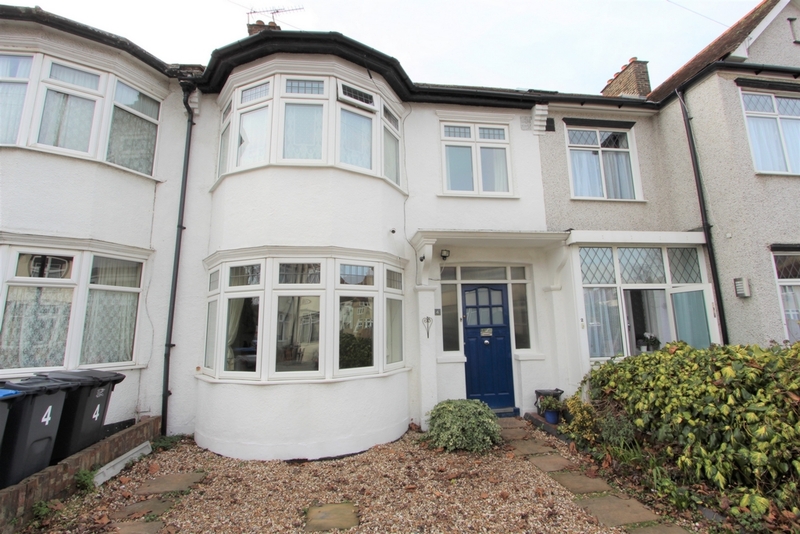 Located close to all the shops, schools and amenities on offer in Addiscombe, this house is presented, in our opinion, in excellent condition throughout. 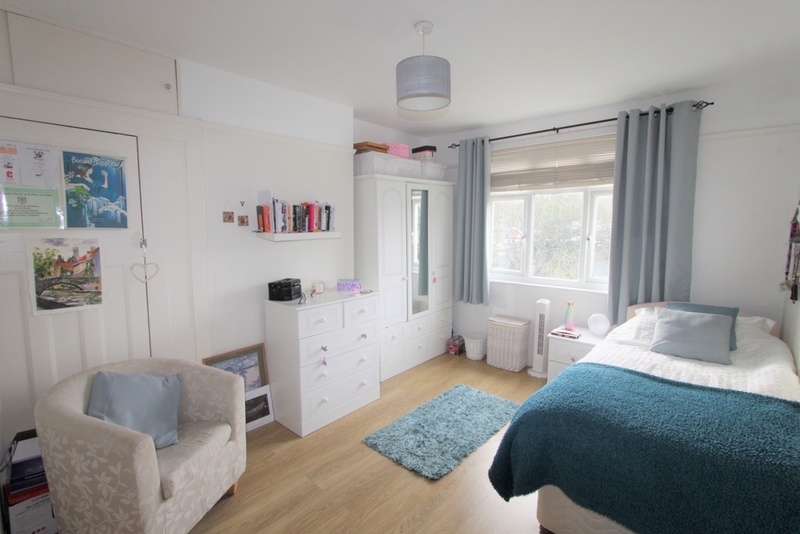 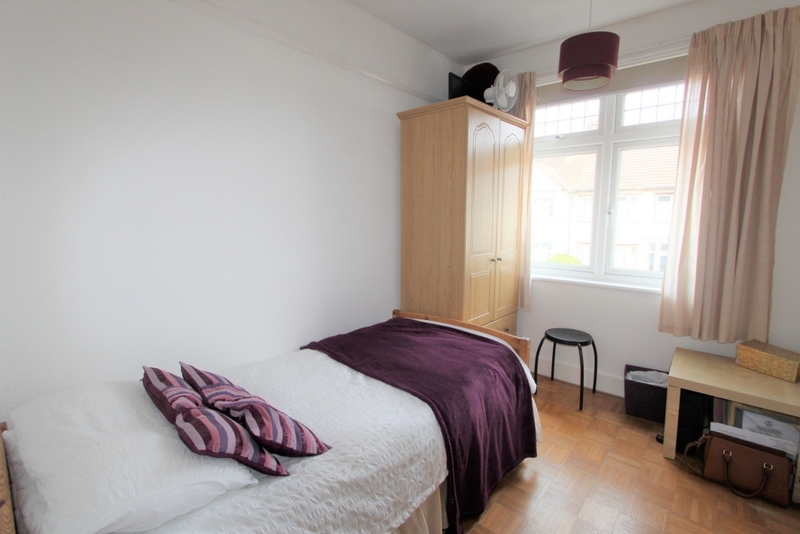 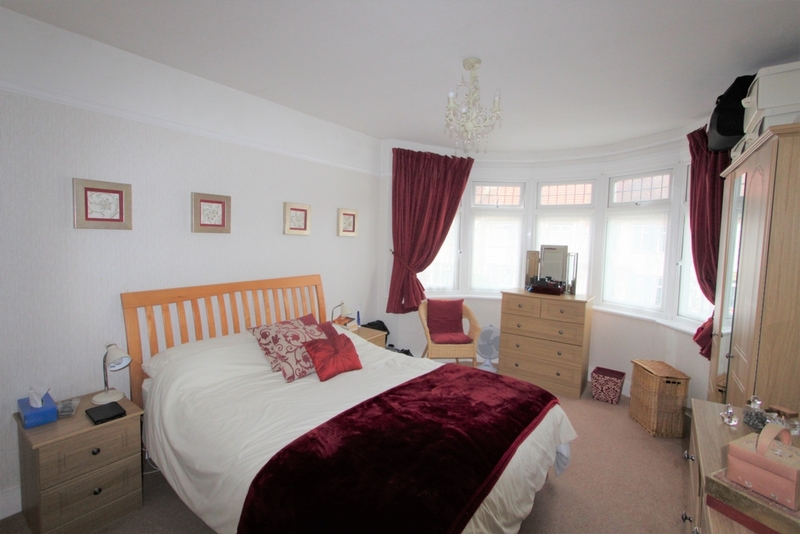 Offering spacious accommodation to include a lovely front reception room, rear dining room which opens into a modern kitchen, first floor bathroom, two double bedrooms and large single bedroom. 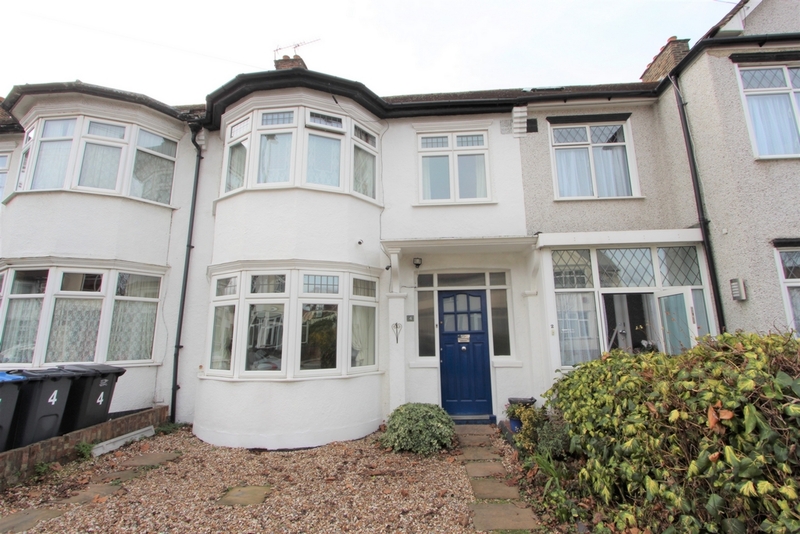 Outside the property benefits from an approx. 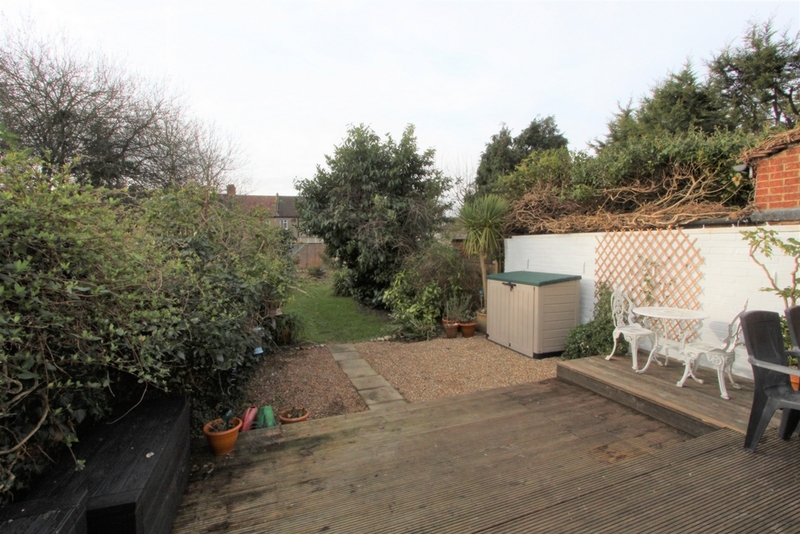 100 foot rear garden with decking area and there is potential to add off street parking to the front (STPP). 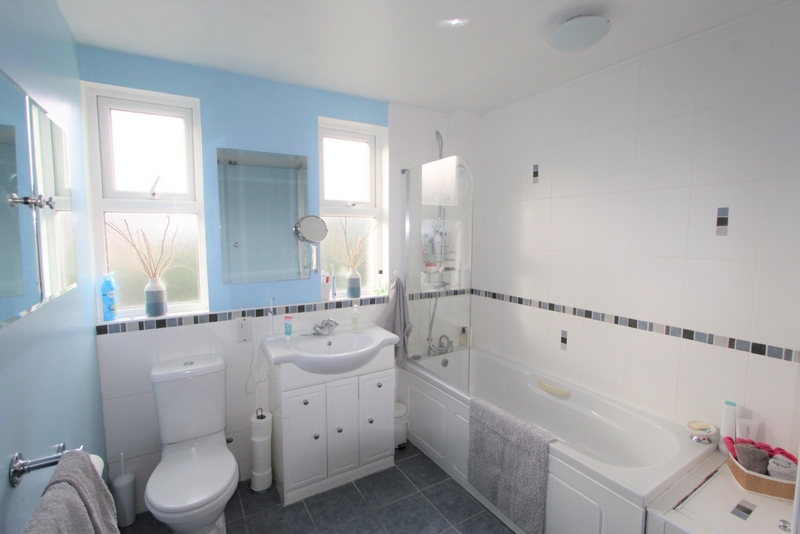 This property must be viewed internally to be fully appreciated, so contact the vendors chosen agent to arrange your appointment to view.